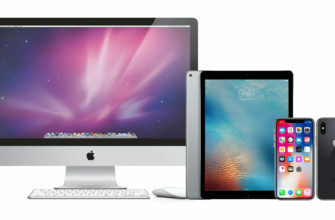 It is a high-end model of the four desktop computers in the current Mac lineup, the other two being the iMac, iMac Pro, and Mac Mini. For more information on Mac Pro hire, contact ITR today. 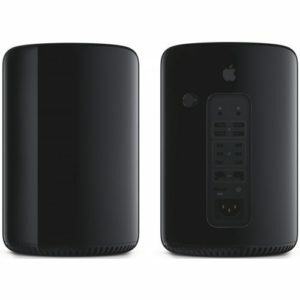 The Mac Pro, in most configurations and in terms of speed and performance, is the most powerful computer that Apple offers. 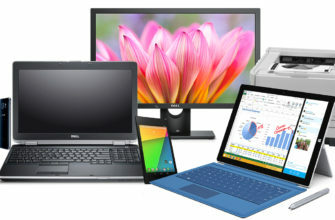 All the elements that define a pro computer – graphics, storage, expansion, processing power, and memory – have been rethought and re-engineered into this product for optimum efficiency. Engineered around workstation graphics with dual GPUs, PCIe-based SSD storage, high-performance Thunderbolt 2, Xeon processors, fast memory and support for 4K video, Mac Pro delivers brilliant performance across the board. On top of this, Mac Pro’s include Intel Xeon E5 available with 6, 8 or 12 cores of processing power on a single die, a four-channel DDR3 memory controller running at 1866MHz, up to 64GB memory, 6GB of dedicated VRAM with up to 2,048 stream processors, a unified thermal core and so much more. Rent a Mac Pro from ITR today for your next event. If your business needs a super-fast PC, the Mac Pro is the only solution. The fastest computer in Apple’s current line up by a mile, the Mac Pro is the stand out choice when it comes to performance and technical abilities. Originally brought in to replace the Power Mac G5, the Apple Mac Pro is sleeker, smoother and cooler than any other PC tower on the current market. Remote working is an increasingly popular choice for modern businesses, and the Mac Pro makes this possible as it can connect to a variety of different Apple devices to share content and programmes. When you hire a Mac Pro from ITR, we can integrate remote access programmes for your business. The perfect PC for film and video editing, photo editing, graphic design and web design, the Mac Pro offers a generous memory allowance and super-fast processors to keep efficiency in the workplace high. Not sure which Mac Pro would be best for your business? Call ITR today and we can match you with the perfect model. The Mac Pro comes complete with a whole range of intuitive features that are sure to help you stand out in a busy event environment. Despite packing a lot of power, the Mac Pro is compact and discrete making it perfect for a small event booth. The device comes with software such as Time Machine, Quick Look, Spaces, Spotlight, Dashboard, Mail, iChat, Safari, iCal, DVD Player, Photo Booth, iTunes, iPhoto, iMovie & GarageBand. 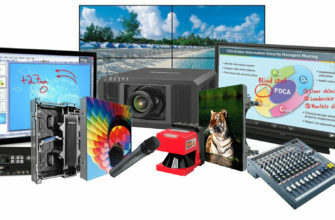 When you hire from ITR however, we can install any additional applications you may need ahead of your event. 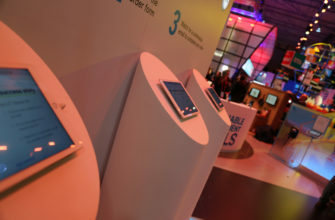 Want to store lots of content, such as high-definition imagery and games for crowds at your stand to play? The Mac Pro comes with 1TB Hard disk memory large enough for the most extensive of hires, so you never need to worry about running out of space. 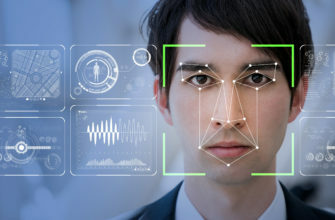 On top of this it comes ready made with a double-digit number of processing cores available in one system – making lag and performance issues a thing of the past. Despite all of these innovative features, the Mac Pro is a simple piece of kit to navigate. Any visitors to your stand will be quickly able to use it, as well as staff you hire to represent your business. Should you have any questions or run into issues during your event, when you hire from ITR you can take advantage of our highly-trained staff on hand at all times, both at your event and over the phone. Mac Pros are ideal for training courses where high spec software or programs are required and can be used to run content connected to screens that might be used on Exhibition stands or Conferences. The Mac Pro has an extensive internal memory to store a large variety of content, as well as USB drives to attach additional drives to import and export information. 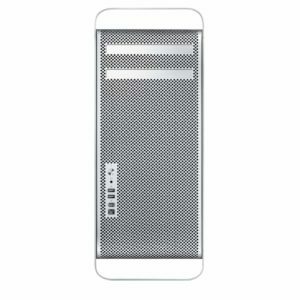 Apple products like the Mac Pro can be used in conjunction with other Apple products, so you can seamlessly control all of these amazing features from your iPhone, iPad, and more. On top of this, the Mac Pro champions high processing powers so you can smoothly deliver presentations featuring a number of high-quality images, video and more. We will only provide models which are up to date when hiring a Mac Pro, so you can rest assured you’ll be using the very best equipment. If your company is looking to hire Mac Pro, then ITR is the right choice for you.